Spain has been one of the countries hit hardest by the 2008 global financial crisis. Over a quarter of the workforce is still unemployed and youth unemployment is above 50%. Spanish politics in the recent past were marred by the dictatorship of Franco, ending in 1975. This was replaced by a more stable constitutional monarchy, from which democracy has appeared to take root. However, tensions in north-east Catalonia have risen in recent years, with the region declaring independence in 2017 and the Spanish Central Government subsequently dismissing the regional parliament and jailing some of its members. The small numbers of evangelical Christians have steadily increased over the last 30 years but still remain in the minority in the predominantly Roman Catholic country. 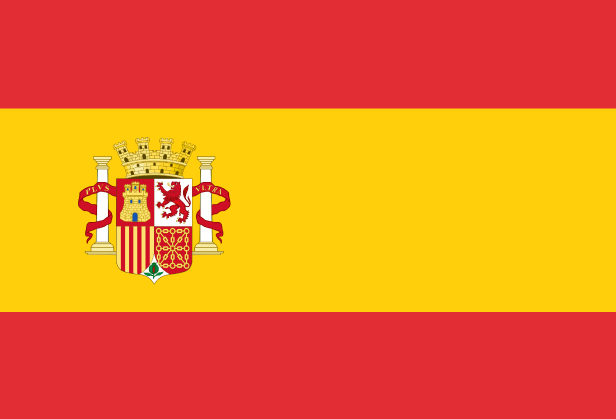 Languages: Castilian Spanish is the official language. Catalan, Basque and Galician are official languages in their respective regions. Pray that regional tensions would open up opportunities to speak about the gospel of peace. Pray that God would reveal himself to Spanish people who claim to believe in God but don’t know Jesus. Pray that young Christians in Spain would have the confidence to read the Bible for themselves and to boldly share Jesus with friends.